Eli to the nth: Faves of 2011 Book Awards! 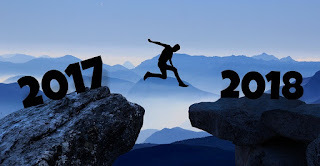 The end of the year is almost upon us, and I bet you've all read some amazing books! I have too! 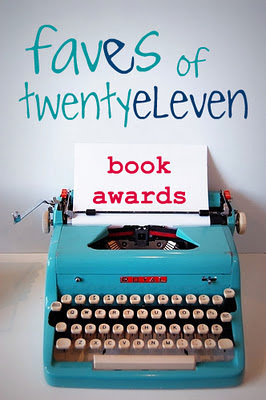 In fact, Nomes over at InkCrush is hosting her Faves of 2011 Book Awards! And she's invited everybody to join her! To get the questions for each day, just check out her post here! I'll be participating the last week of December starting on Monday, December 26 thru Friday, December 30. I hope a lot of you participate (drop me your posts if you are), and remember to have fun!